Sri Aurobindo’s epic poem Savitri: A Legend and a Symbol spans more than 900 pages and covers the gamut of human life and aspiration, the meaning of existence and the evolutionary development of consciousness. M.P. Pandit has systematically gone verse by verse through this epic and highlighted the sense and opened the meaning to us with his brief commentary or meditation on the themes thus revealed. Sri Pandit was secretary to the Mother of the Sri Aurobindo Ashram. He wrote and lectured extensively on Sri Aurobindo’s yoga and the Mother’s transformational work. In the book Yoga in Savitri M.P. 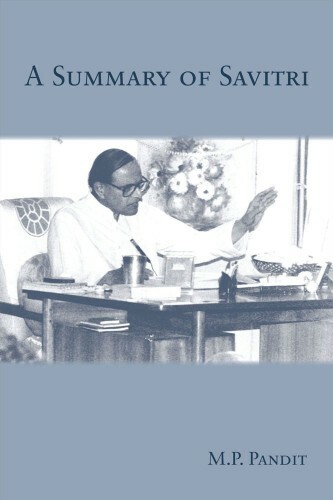 Pandit provides an overview of the yoga of Sri Aurobindo as explained and set forth in Sri Aurobindo’s epic poem Savitri: A Legend and a Symbol. There is the yoga of Ashwapathi that calls down the response of the Divine Shakti, and there is the separate yoga of Savitri, as she prepares for her confrontation with and defeat of Death. In “The Teaching of Sri Aurobindo” M.P. 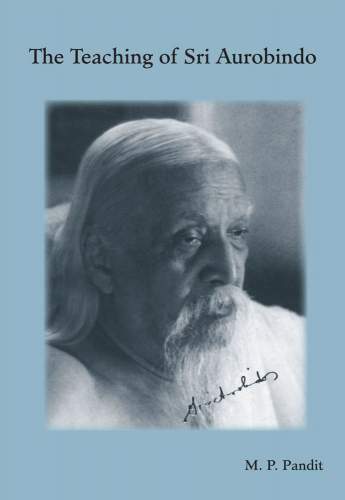 Pandit has provided us a brief overview and introduction to the teaching of Sri Aurobindo. This book seeks to expose the principles of this High Teaching and to elaborate upon the truths of this Knowledge in their bearing on the significance of Man, Nature and God. 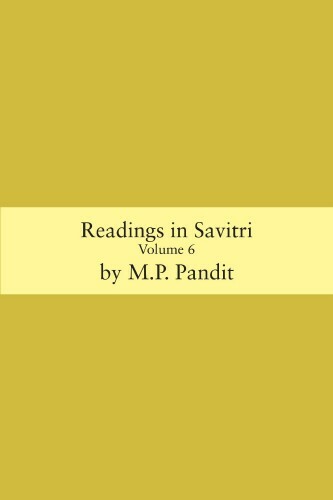 In the book “A Summary of Savitri” M.P. 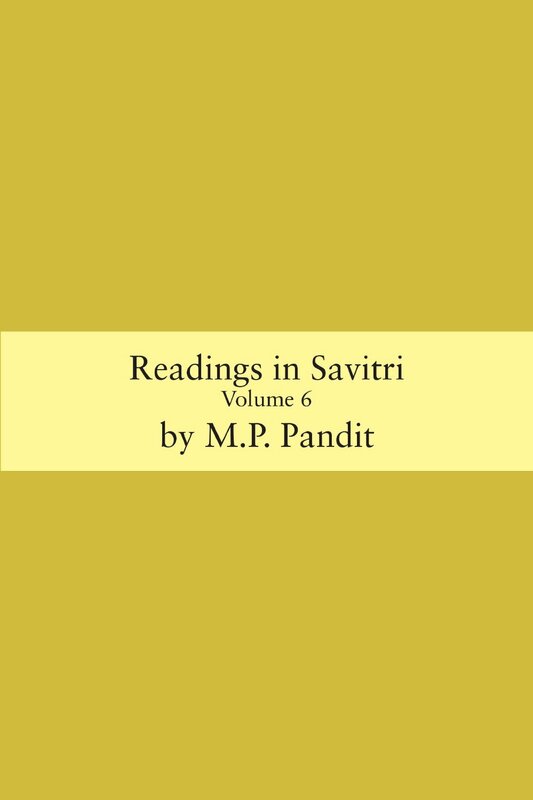 Pandit goes through Sri Aurobindo’s epic poem Savitri: A Legend and a Symbol and provides us a systematic prose summary of the poem with its key issues, points and organization, opening up Sri Aurobindo’s master work in a useful and concise way. 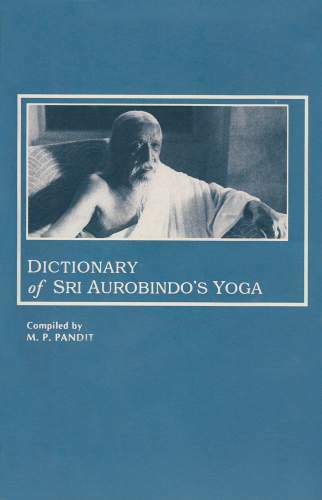 In the “Dictionary of Sri Aurobindo’s Yoga” M.P. 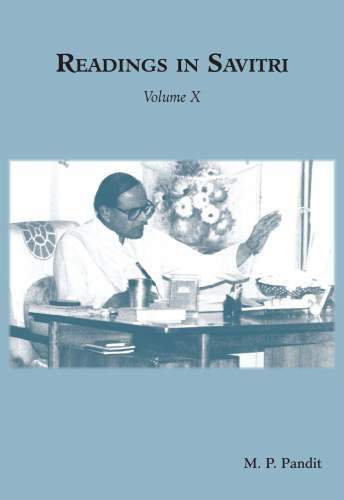 Pandit has done a great service in aiding the reader in obtaining a deeper and more complete understanding of the concepts of Sri Aurobindo‘s Yoga. Sri Aurobindo writes about universal concepts based on the ancient wisdom of the Indian civilization and the path of yoga to establish a Life Divine here on our planet. This dictionary explains the terms used by the master and is an invaluable guide for a clearer understanding of his works. Book of M.P. 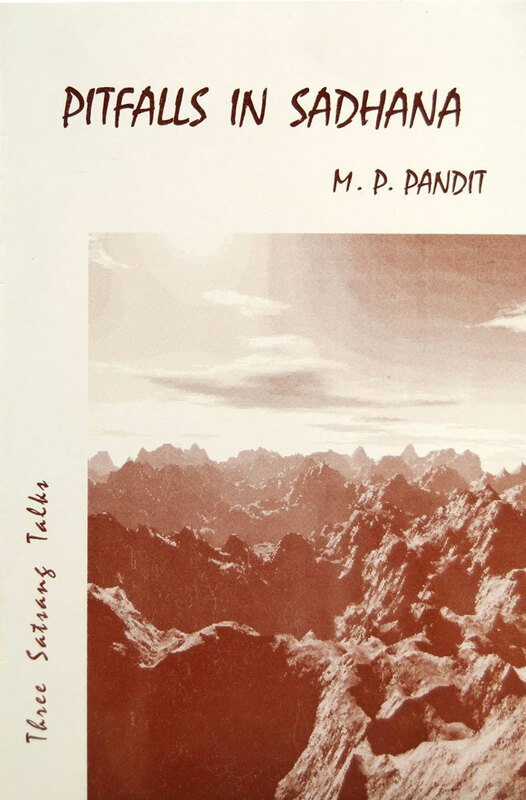 Pandit “How do I Proceed?” is a sequel to the earlier How Do I Begin? This book presents a working outline of the scope, the practice and the goal of the Integral Yoga of Sri Aurobindo. 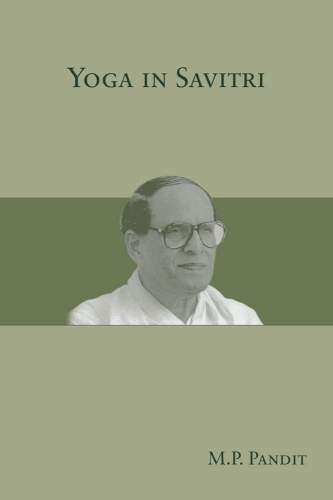 The treatment is more on the practical side of the Yoga than its philosophical content. 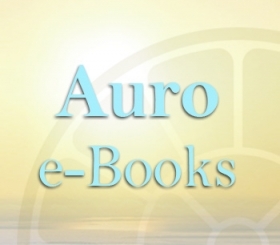 https://cdn1.auro-ebooks.com/wp-content/uploads/2013/06/18143225/how-do-i-proceed250sq.png 250 250 Auro e-Books https://www.auro-ebooks.com/wp-content/uploads/2019/03/auro-e-books-logo.png Auro e-Books2013-06-21 07:03:522018-06-24 07:55:12How do I Proceed? 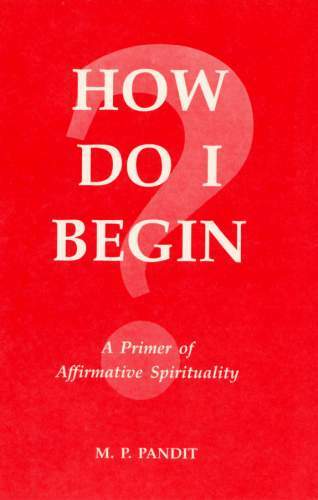 In the book “How do I Begin?” M.P. 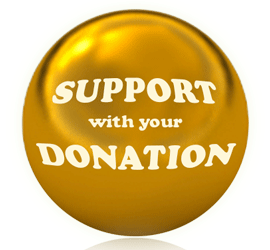 Pandit gives a brief but highly practical overview of how to enter on spiritual path by the one who has inner earning but is lacking practical experience. 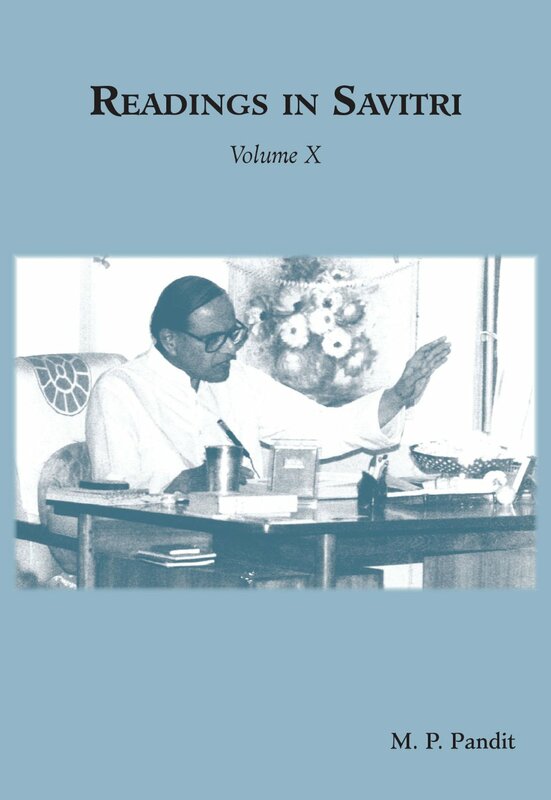 In simple and precise terms Panditji deals with basic elements which constitute daily activities of every man: his outer surroundings, inner psychology and mundane actions. The great value of “How do I Begin?” is that according to author’ words the practitioner of yoga does not have to withdraw himself from his duties and family relations into distant ashram in order to practice spiritual discipline. https://cdn1.auro-ebooks.com/wp-content/uploads/2013/06/18143224/how-do-i-begin-cover250sq.png 250 250 Auro e-Books https://www.auro-ebooks.com/wp-content/uploads/2019/03/auro-e-books-logo.png Auro e-Books2013-06-21 06:47:202018-06-24 07:55:14How do I Begin?